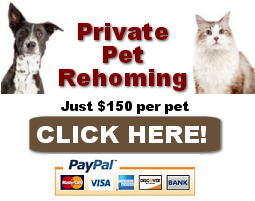 Pet Rehoming Network is dedicated to finding good homes for preloved Chow Chows and Chow Chow mix dogs and puppies throughout the USA and Canada. Rehome a Chow Chow safely and effectively through our proven dog rehoming process. Need to find a good home for your Chow Chow? 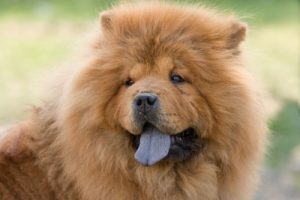 Need to rehome a Chow Chow mix dog or puppy? Contact our pet rehoming coordinator, or request Chow Chow Dog Rehoming Services here. 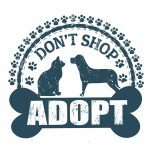 Our organization helps find good homes for preloved Chow Chow and Chow Chow mix dogs and puppies in all areas of the USA and Canada. We help owners to rehome a Chow Chow throughout the following locations. If your location is not listed below, and you need help rehoming your Chow Chow, please be sure to get in touch. We can help!